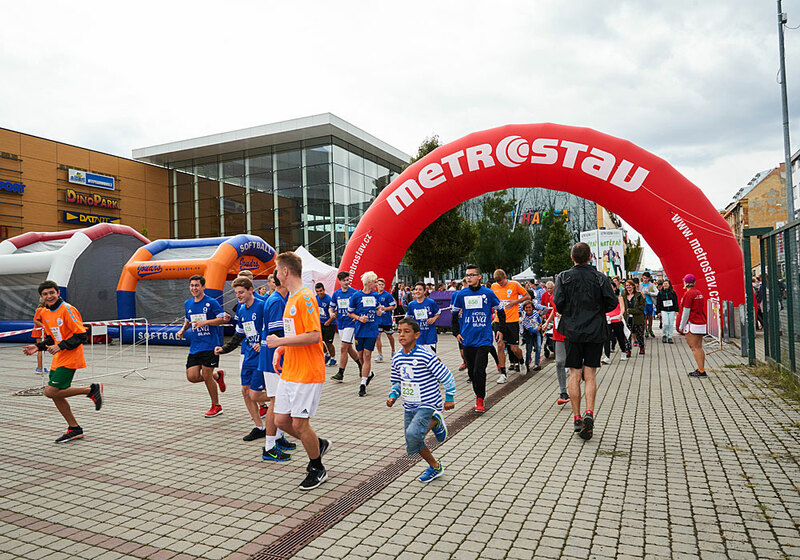 The Lighthouse Group has throughout its operation in the Czech Republic supported a number of interesting projects and events. And as we has our own clear idea of how and whom we would like to help, in 2013 we organised the first year of a fund-raiser entitled Harfans. It is a project in its own class, which has continued helping disadvantaged kids in Klokánek establishments for a number of years. 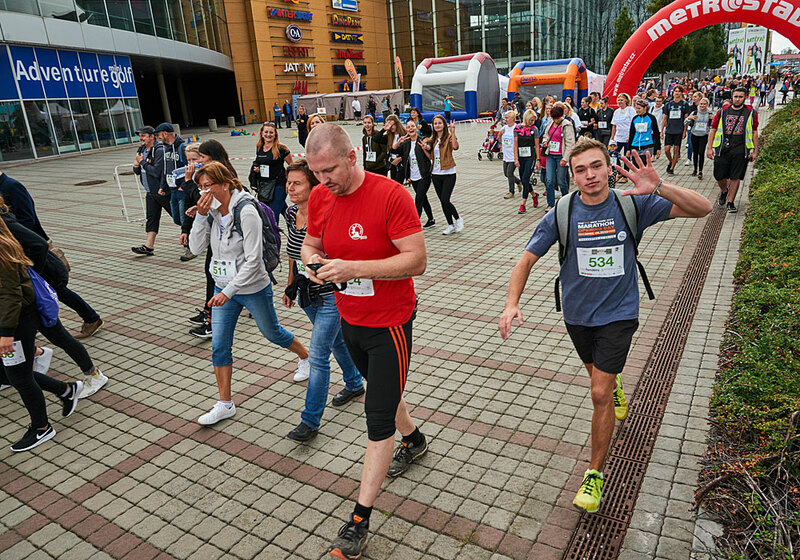 It is unique in enabling virtually anyone to help: active participation in the event is all it takes! The fund-raiser project of Harfans is organised every September in the Harfa Gallery. 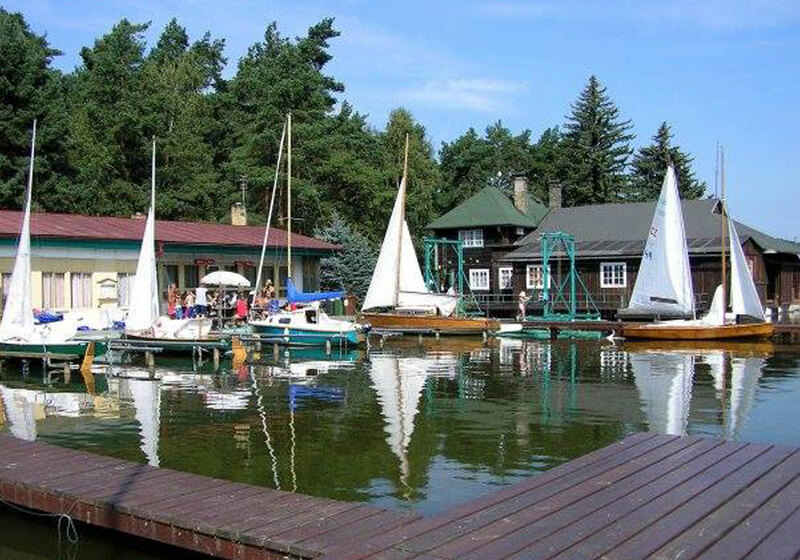 Harfans surpassed all expectations and became a tradition, which significantly helps kids in the Klokánek establishments. 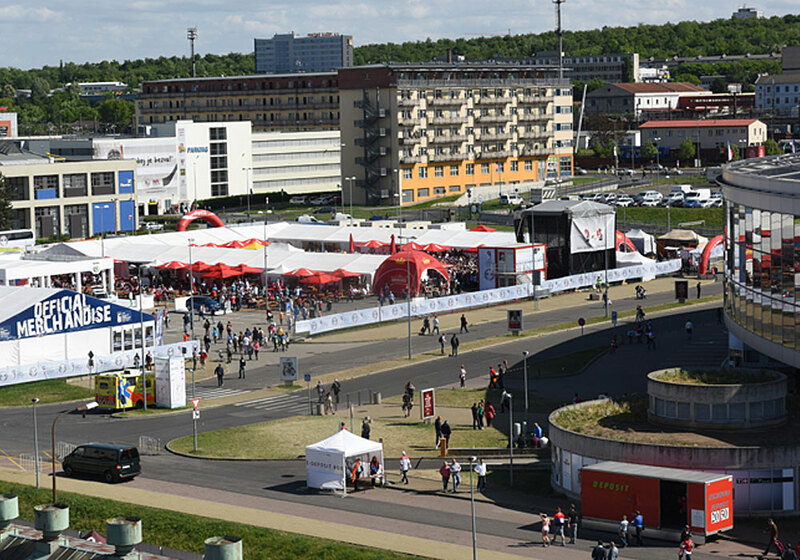 The Municipality of Prague 9 has been a co-organizer o the event ever since its beginning in the year 2013. Another project we designed and implemented is construction of a relax zone called Ladislav’s Park on the Vltava River bank in Holešovice. 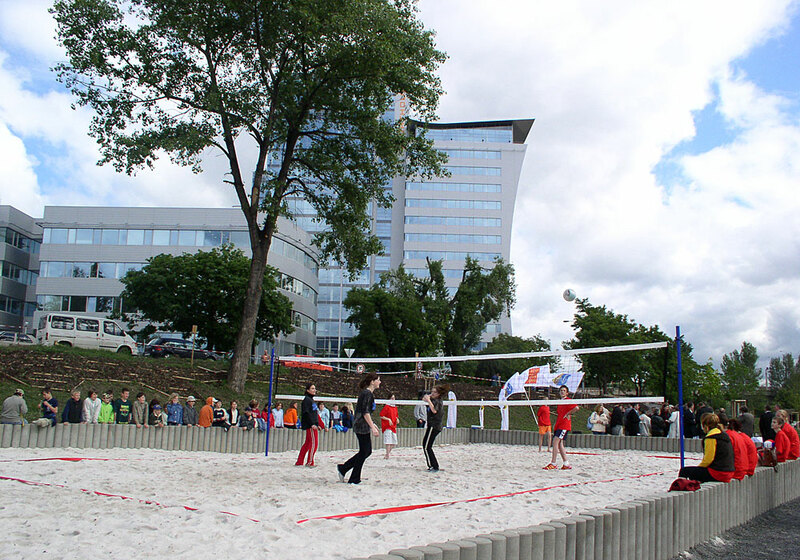 In 2005, the Lighthouse Group carried out landscaping on the bank of the Vltava River at the Lighthouse Vltava Waterfront Towers building and opened to public the Ladislav’s Park relax zone with a beach volleyball court. Apart from the above-stated, we support cultural events and activities such as production of Photographer the movie and reconstruction of the city library in Prague 7. Last but not least, we are also involved in the world of sports. 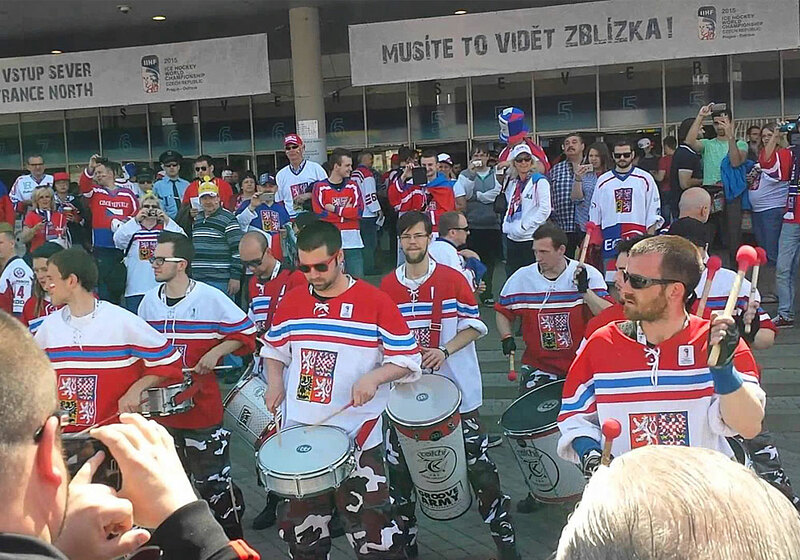 In 2015, we managed to start up the official fan zone during the World Ice Hockey Championship in Prague. For several seasons we have co-operated with HC Kobra Praha and HC Sparta Praha and we also support junior ice hockey. 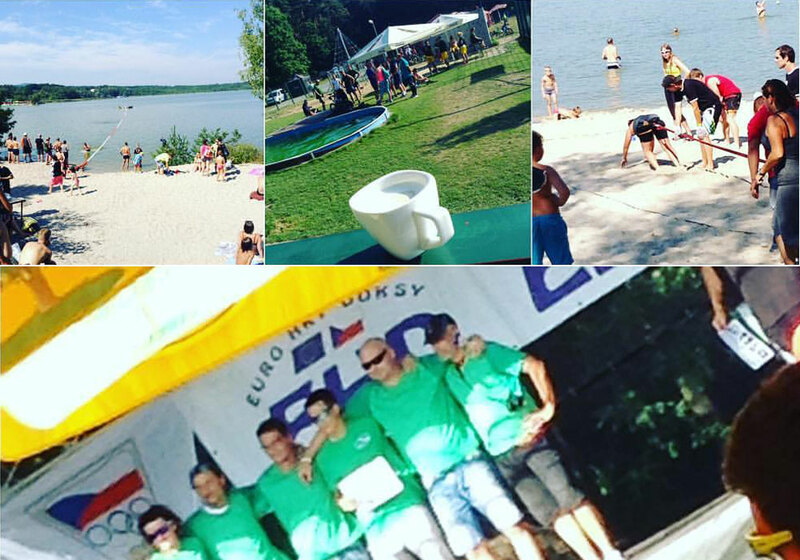 Every year, we support Heroes Gate, a martial arts gala night, partner up with the Doksy EuroGames sports event and the Lighthouse Cup Sailboat Race at Máchovo Lake. We also support projects abroad, such as Taglit – Birthright. 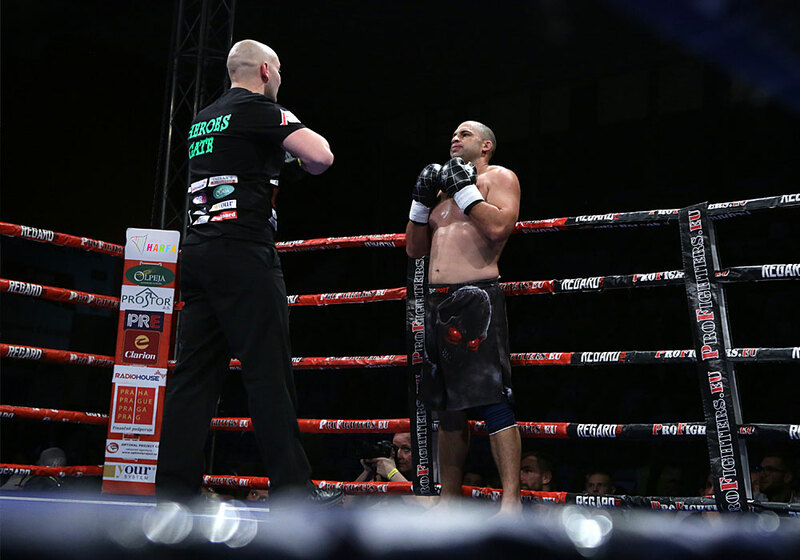 Lighthouse Services s.r.o., Jankovcova 1595/14, 170 00 Praha 7, Identification number: 26758059, Registered in the Company Register kept by the City Court in Prague, Section C,File 90893. Personal data and its protection.